Impact Resistant Doors Create A Beautiful and Secure Entry. 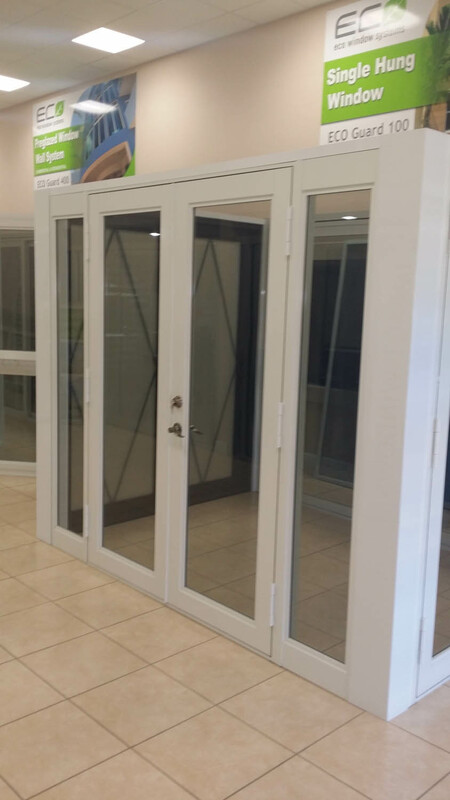 Impact doors are a great way to escape the hassle of putting up and taking down storm panels. They are designed to stay in one piece when struck by flying debris during a storm. If you choose an impact door with glass there is a wide variety of design and glass tints available to choose from. 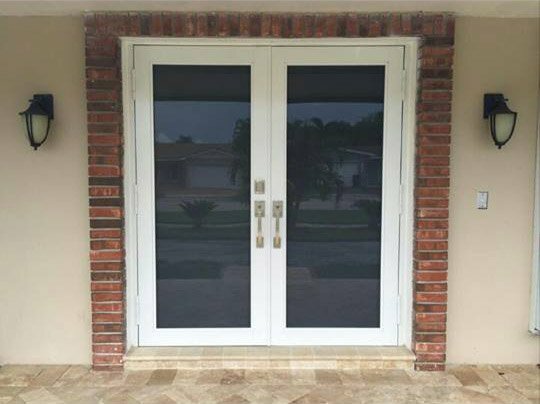 Besides having hurricane protection 24/7, your new impact doors will also have the added security from burglary that this kind of door provides. 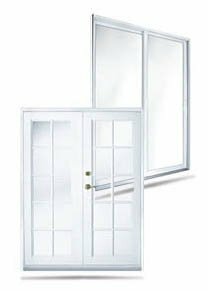 Impact doors are also energy efficient since they don’t allow the temperature form the outside to transfer to the inside of the home keeping the cold air-conditioned air inside or, in cold days, keeping the house warm. The materials used in impact doors also keep external noise to a minimum because they have great insulation. Impact doors are the perfect choice for any home because they are engineered to look fantastic and function flawlessly. 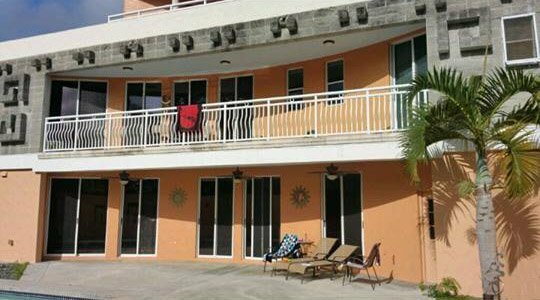 They have the maximum structural ratings available in the marketplace today, providing homeowners with peace of mind that their doors will remain intact during severe weather. 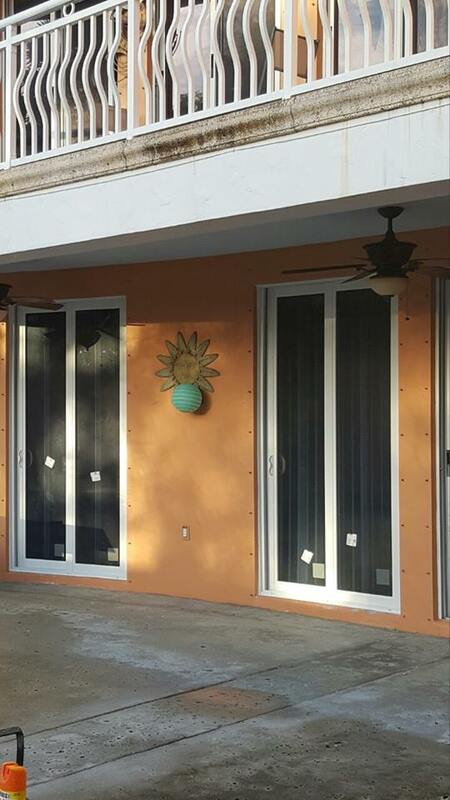 Even though they are perfect for coastal areas with the highest exposure to tropical storms and hurricanes, impact doors are also recommended for other areas of the country that experience occasional severe weather conditions. Our selection of doors composes a wide variety of door styles, finishes, hardware choices, glass types and sizes to allow our clients to personalize their impact doors according to their personal taste.